The tie-up with the Austrian-based firm - which operates in 28 countries worldwide - gives Denholm greater access to an international market as Scotland's skills shortages, particularly in tech, continue to bite. In February, Denholm also announced a partnership with compliance software specialist Amiqus. 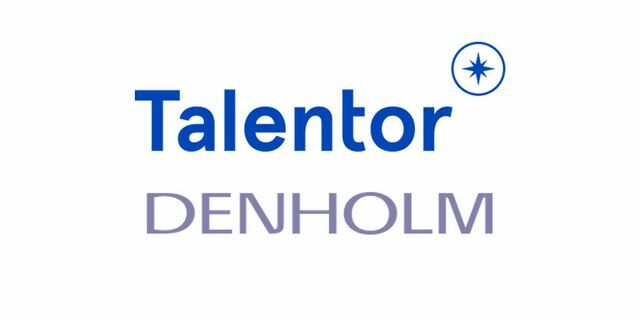 Denholm founding director and chief executive Nicki Denholm said: "When we were contacted by Talentor we realised we have a very similar approach. We have replaced out-of-date industry practices with an agile and innovative approach to support the growth plans of our clients." 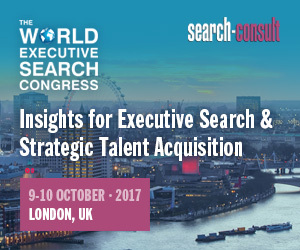 Founded in 2003, Talentor's client base spans a ranger of sectors including digital, IT, medtech, fintech, financial services and consumer goods.